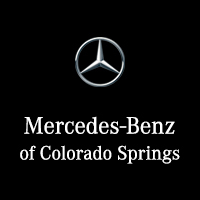 MSRP $47,645 Discount of $2,000+. 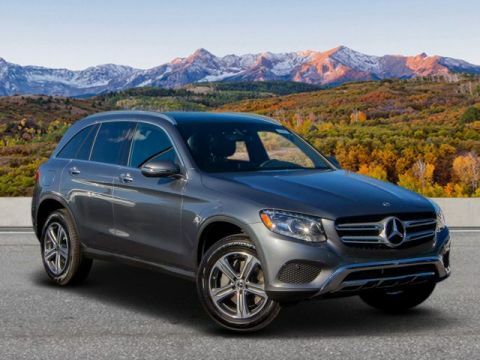 Lease for $399 with $2999 Down Payment with approved credit EPA 28 MPG Hwy/21 MPG City! CARFAX 1-Owner, LOW MILES - 7,010! 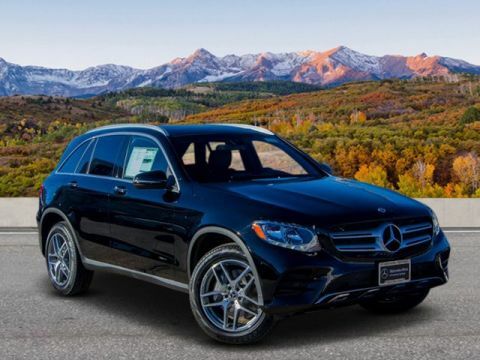 Heated Seats, iPod/MP3 Input, Back-Up Camera, Power Liftgate, CD Player, Dual Zone A/C, Remote Engine Start, Onboard Communications System, SMARTPHONE INTEGRATION PACKAGE, WHEELS: 19 5-SPOKE, HEATED STEERING WHEEL, HEATED FRONT SEATS, Full-Time 4MATIC® All-Wheel Drive, Alloy Wheels, PREMIUM PACKAGE CLICK NOW! 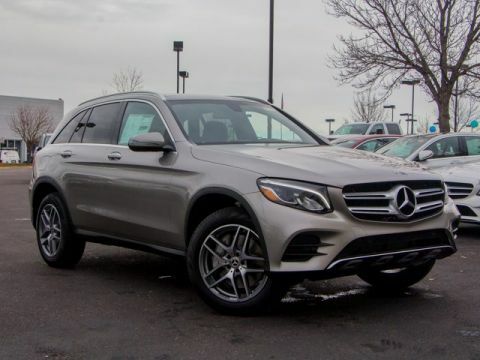 Full-Time 4MATIC® All-Wheel Drive, Power Liftgate, Back-Up Camera, iPod/MP3 Input, CD Player, Onboard Communications System, Aluminum Wheels, Remote Engine Start, Dual Zone A/C MP3 Player, Remote Trunk Release, Privacy Glass, Steering Wheel Controls, Child Safety Locks. PREMIUM PACKAGE: 115V AC Power Outlet, KEYLESS GO®, Blind Spot Assist, SiriusXM Satellite Radio, free trial period, HEATED FRONT SEATS, WHEELS: 19 5-SPOKE: Tires: P235/55R19 All-Season Run-Flat, SMARTPHONE INTEGRATION PACKAGE: Android Auto, Apple CarPlay, Smartphone Integration, HEATED STEERING WHEEL. 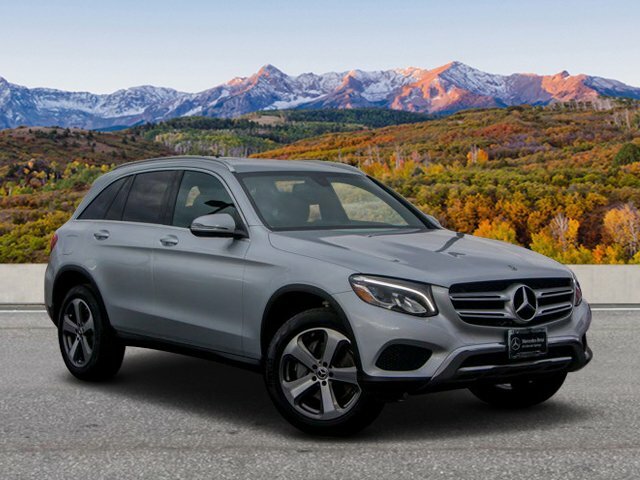 Mercedes-Benz GLC 300 with Iridium Silver Metallic exterior and Black interior features a 4 Cylinder Engine with 241 HP at 5500 RPM*.